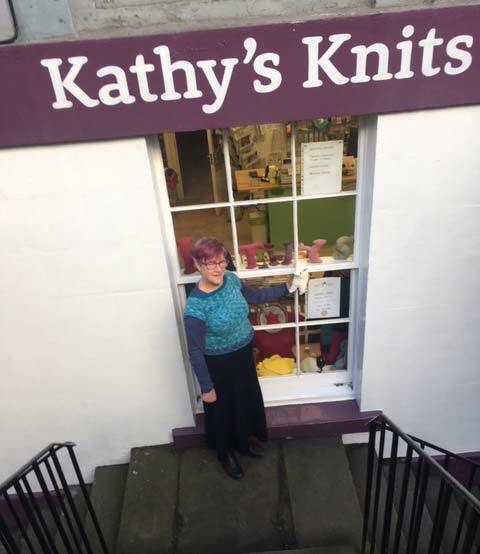 The shop, which opened in 2012, is Kathy’s dream . She has been been a knitter since school days and had become frustrated by the lack of interesting yarn shops in Edinburgh. So with the help of her husband, recently retired, they set to work to change that. The shop, based in Broughton Street, specialises in high quality British yarns, sourced from small independent farms and producers within the British Isles. She also sells patterns and books and knitting accessories. The aim is to present the yarn in a warm and welcoming environment where knitters can seek help and advice with their projects. She also hold workshops, classes, and events in the shop, plus a monthly Knitting Group. 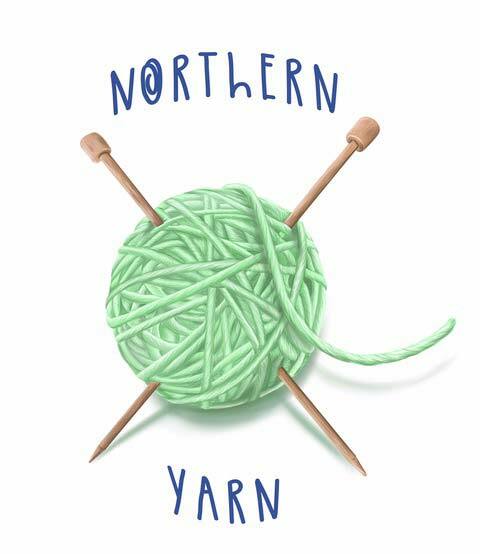 Northern Yarn is an independent wool shop based at 9 Middle Street in Lancaster. Kate Makin started her business in 2016 after her local wool shop closed. Frustrated that there was nowhere to buy the British wool she .loved to knit with, Kate sought to find a range of British yarns for knitters and crocheters. She started off selling these yarns at local markets twice a week, to customers who, like Kate, loved knowing the source of their yarns. Last year Kate decided it was time to move into a more permanent environment. She's packed her shop at MIddle Street full of locally sourced British wool, patterns and accessories and knitting and crochet related luxuries. Knitting lounge, knitter’s meeting place and creative laboratory...these are some of the definitions you can use to describe Wool Crossing, a local yarn shop located in Torino, Italy. Wool Crossing, was set three years ago by Federica Giudice who runs the shop with passion for yarns and knitting. You can tell she loves beautiful fibers because in the shop you will only find top quality skeins and in every corner you can find knitwear she knitted and crocheted herself to show her customers how this or that ball of yarn would look like in a garment. Federica is a passionate knitter who started using knitting needles and crochet hooks when she was 15 years old and since then she has never stopped loving knitting and crocheting. She studied English language and graduated in English Language and Literature, used to live and work in Pisa and when she moved to Torino in 2011 she decided that it was time to make her dream come true and in 2012 she opened Wool Crossing with a clear idea in her mind; she wanted the shop to be the place where every knitter would love to live: light lavender walls, white shelves filled with lovely and colourful balls of yarn, knitting books and magazines to browse and comfortable armchairs where you can sit down and relax while knitting in good company. Every month there are many classes and events available to knitters and crocheters.Federica is also a knitting and a crochet designer, andyou can find her on Ravelry as Federicaknits. You will find a nice environment if you stop by Wool Crossing and, as Federica speaks very good English, she will be able to suggest the best yarn for your project. On Fridays there is also a knit cafè from 16:00 to 18:00 where you can meet other knitters and have a relaxing time after your visit to Torino’s beautiful museums, squares and parks. Wool Crossing is a bricks and mortar shop located in Via Giovanni Boccaccio, 58 - Torino (Italy) and an on-line shop at https://shop.woolcrossing.it. Flying Fibers focuses on premium, breed-specific, British and American fibers and yarns. Located in Lancaster County, Pennsylvania, Flying Fibers is brought to you by the mother-daughter team of Jeri Robinson-Lawrence and Irina Lawrence. Both women are passionate about providing beautiful products to crafters of any skill, as well as promoting the preservation of rare breed sheep. In addition to owning the shop, Jeri and Irina have a flock of rare breed Wensleydale sheep, endangered Leicester Longwool sheep, rare breed Shetland sheep, and rare breed Teeswater sheep that they raise on their farm in York County, Pennsylvania. Based on the season, this local fiber is available in-store and online. These two women are extremely passionate about the fiber arts and are regularly willing to share their knowledge and expertise with whomever desires. 12, Sec. 1, Hwa Yuan 1st Rd. 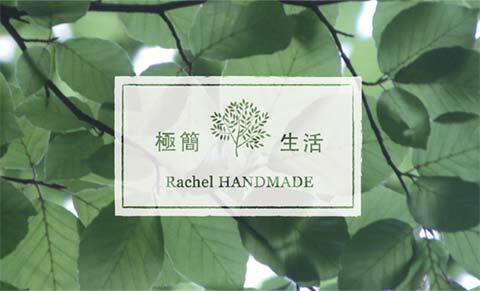 Rachel HANDMADE is owned by Yarntex Corp. and is located in New Taipei City, Taiwan. We have our online shop and country-style knitting studio, supplying many brands of wool yarns for knitters, mostly from UK. We also have knitting tools, books and magazines. We try our best to make a cozy place for knitters so they can purchase knitting supplies relaxedly here. We believe knitting should be a peaceful and relaxing activity.